Copyright Holder: Expired; no restrictions on use. Please credit Library and Archives Canada. HBC Board Director in 1817. In 1821, he visited trading posts in Manitoba and northern Ontario as the Company's representative, explaining to traders and Native peoples the recently-agreed merger with the Northwest Company. 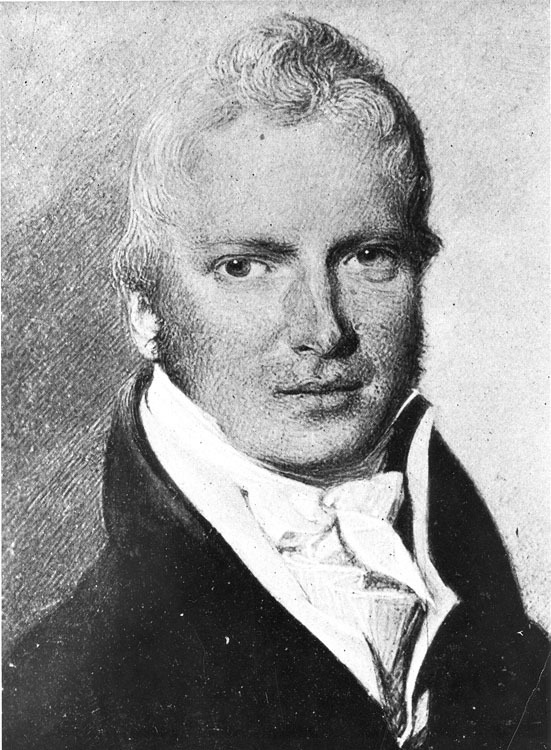 He was later Deputy Governor of the HBC from 1822-1835. Read some excerpts from Nicholas' diary - enter 'Garry' in the search box to your left. Check the Beaver Index - Highlights of the First 200 Years of the Hudson's Bay Company, Glyndwr Williams, Autumn 1970; From Diary of Nicholas Garry, March 1931.